If an advanced ET civilization were to judge us, they would quickly conclude what exactly was halting our progress. They may even correct the problem for us as part of the ‘Marshall Plan’ they institute on us to make sure we progress, having probably overcome the same obstacle themselves in the past. I have thought about the alien “Marshall Plan” idea but from the opposite direction. 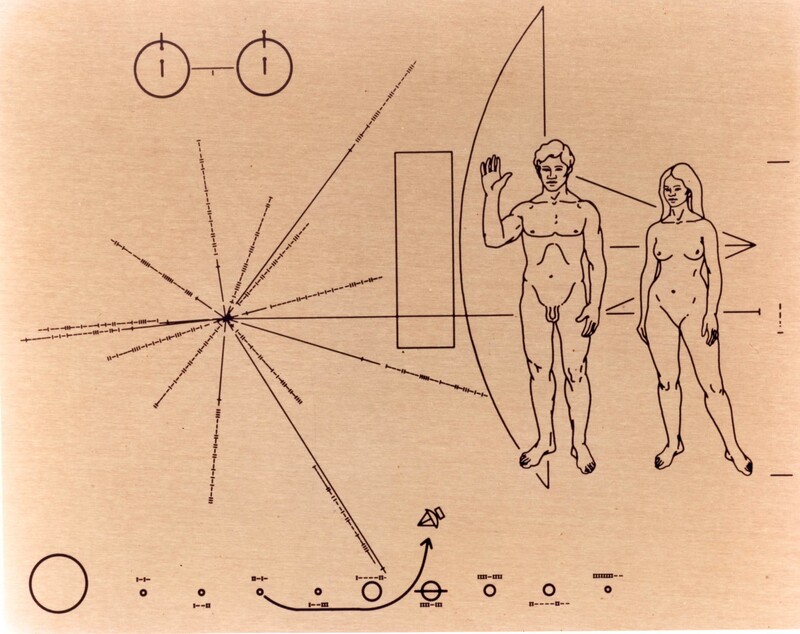 I’m going to talk about this more this weekend, but what if the answer to the Fermi Paradox was that aliens equivalent of women were holding their progress more so than us. In that case we’re the “Marshall Plan” for the universe. Perhaps we really are the first.. In that case, the entire universe depends on Earth-derived AI eventually overcoming FI. Humanity may be the most technologically advanced species that has ever existed. That’s a sobering thought. While we cannot begin to imagine how some extraterrestrial life-forms reproduce, what is probably universal is that the scarcer reproductive resource is the one that becomes obsolete first. The scarcer reproductive resource is the one least needed when artificial intelligence arises, and AI is ultimately the only way to spread far beyond one’s original planet (an AI does not need air or water)..
“Rather than drawing on their impressively rich dataset to empirically test questions about how brain connectivity characteristics relate to behavior, the authors instead offer untested stereotype-based speculation,” wrote Fine. Well, whenever I see a “space” commercial on TV it shows serious though attractive women dominating the mission control room or managing the software execution as a probe lands on a distant planet or orbiting spaceships dock with each other. None are fat and dumpy as you would expect from middle-aged people who would need to spend at least 20 years attaining that level engineering management. It seems the purpose of NASA is to convince extra-terrestrials that we are not racist or sexist. Hence we get Muslim women with head scarves in the final tense seconds before mission success. That’ll show the aliens we are not to be trifled with.